Whether you are having knee, shoulder, or hip replacement surgery, THA Group offers in-home therapy in the quiet and comfort of your home. Your therapy team comes to you, reducing the stress and pain of travel to outpatient therapy in the first few weeks after surgery. Your FastTrack team will work with your physician to ensure that you heal properly and start using your new joint effectively, while preparing you for outpatient therapy. 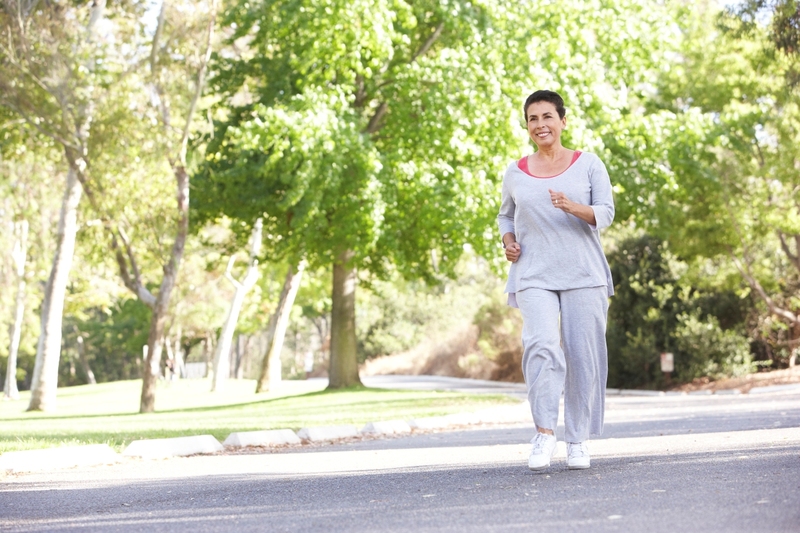 Typically, our clients progress to outpatient therapy within two to three weeks of surgery. 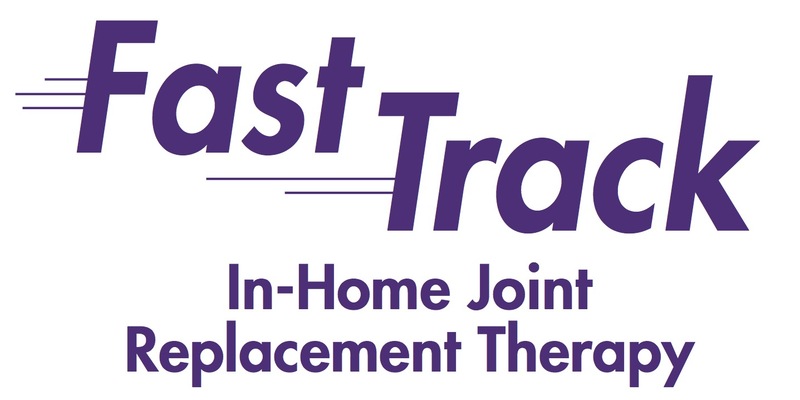 Ask your physician about in-home joint replacement therapy with THA Group’s FastTrack Total Joint Program. Or, call 888.842.4663 for more information.